Images that pre-date the invention of photography as we know it are set to go on display in the UK. Amateur French scientist Joseph Nicéphore Niépce captured the first surviving photograph from nature around 1826. 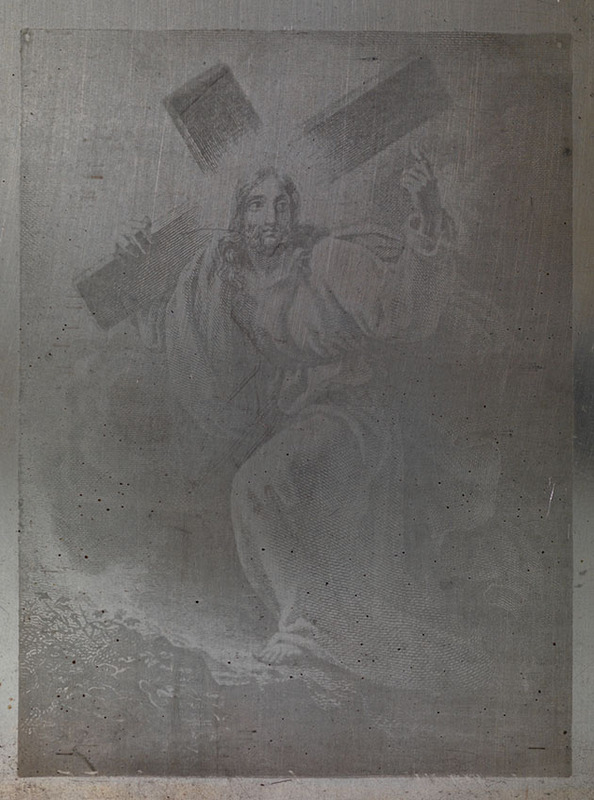 Niépce – who worked with French pioneer Louis Daguerre – created permanent images by exposing chemicals on metal plates to light, a process known as heliography. Now, three of his glass plates – of which there are believed to be only 16 in existence – are set to go on show at the National Media Museum (NMM) in Bradford, West Yorkshire. 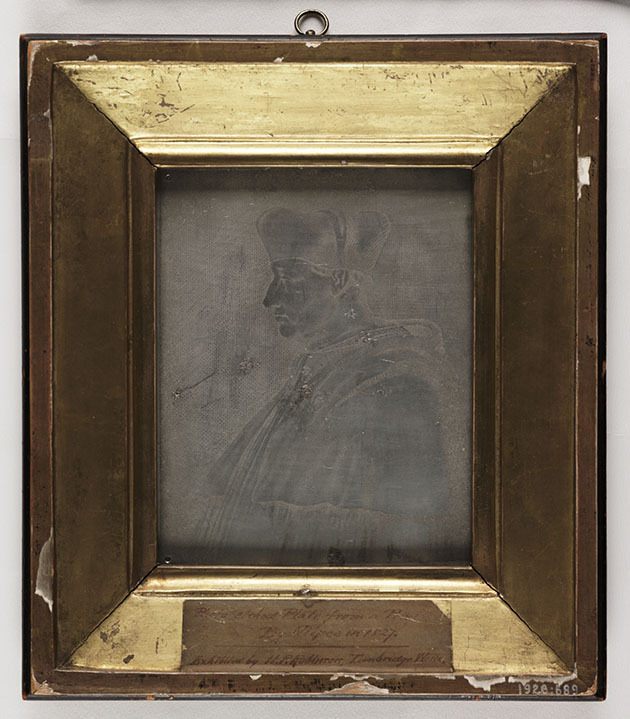 Niépce was not only able to develop his images, but he was also able to fix them, having first experimented by copying drawings through the action of light, subsequently applying the technique to hand-drawn etchings. They form part of the NMM’s Drawn by Light exhibition, which runs from 20 March-21 June. Niépce is believed to have contributed to Daguerre’s discovery of the light sensitivity of iodised silver plates in 1831. Separately, various portraits by British photography pioneer Julia Margaret Cameron starred at a recent auction in London. An albumen print of Cameron’s ‘The Dream, 1869’ raised £18,600 at the Bloomsbury Auctions of 19th and 20th Century Photographs from a Private Collection, while her 1867 portrait of Julia Jackson (the mother of writer Virginia Woolf) fetched £13,640. Gustave Le Gray’s ‘Panorama du Port de Sète, 1857’ shattered its presale estimate of £2,000-3,000, bowing out for £9,300. However, photos by British photography inventor William Henry Fox Talbot – billed as a highlight of the auction – failed to reach their reserve price. Among them was ‘The Fruit Sellers, Lacock Abbey’, captured around 1845, that had been expected to fetch up to £15,000. The lots also included Man Ray’s ‘Mannequin de Man Ray’ (1938) – which fetched £6,820 – alongside a larger body of his work documenting the Exposition Internationale du Surréalisme.